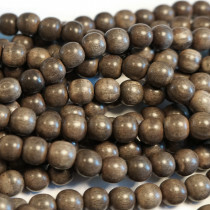 Greywood Wood Beads Round 8mm (~50pce Strand) - 40cm/16'" Strand. 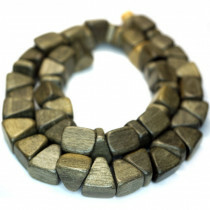 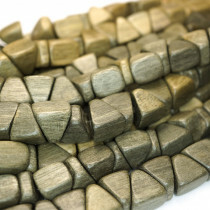 Greywood Triangle Nugget 6x15mm Wood Beads (~63pce Strand) - 40cm/16'" Strand. 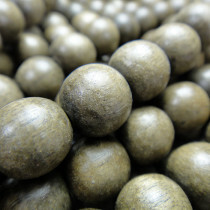 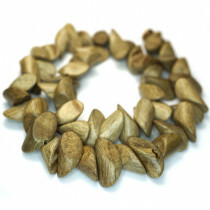 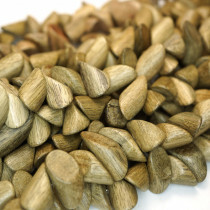 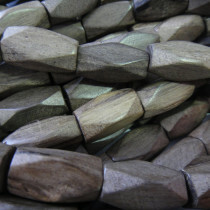 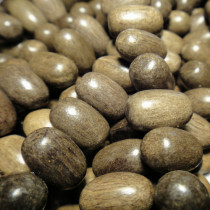 Greywood Pointed Nugget 10x20mm Wood Beads (~29pce Strand) - 40cm/16'" Strand. 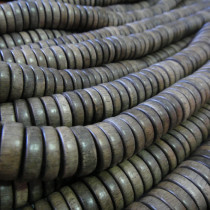 Greywood Oval 8x19mm Wood Beads (Side Drilled) (~51pce Strand) - 40cm/16'" Strand. 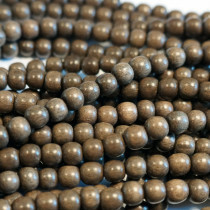 Greywood Diamond Cut 10x20mm Wood Beads (~21pce Strand) - 40cm/16'" Strand. 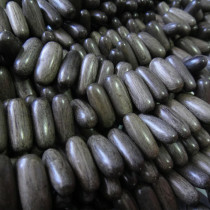 Greywood Wood Beads Round 10mm (~40pce Strand) - 40cm/16'" Strand.